Now taking reservations for Feb. 4-9, 2020. Limited to eight participants. Reserve today!! >>RESERVATIONS. Limited to eight participants. Rooms are shared and booked on first come first serve bases. $1,000** US deposit to reserve. Email andreeawaters [at] gmail.com with any questions. *Total price $1,725 US per person. Flights not included. Local taxis/transportation and additional dinners not included. **No refunds. Balance due by 11.23.2019. Are you a Locals surf student? 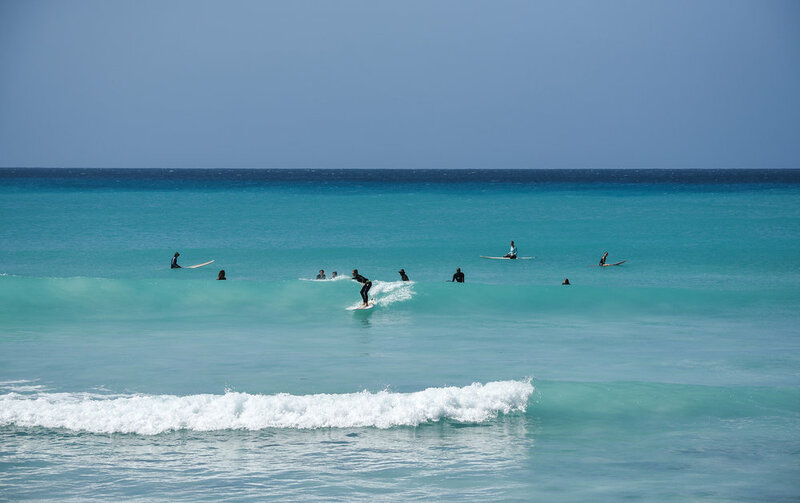 Book your spot and get a FREE Private Surf Lesson with Locals Surf School. 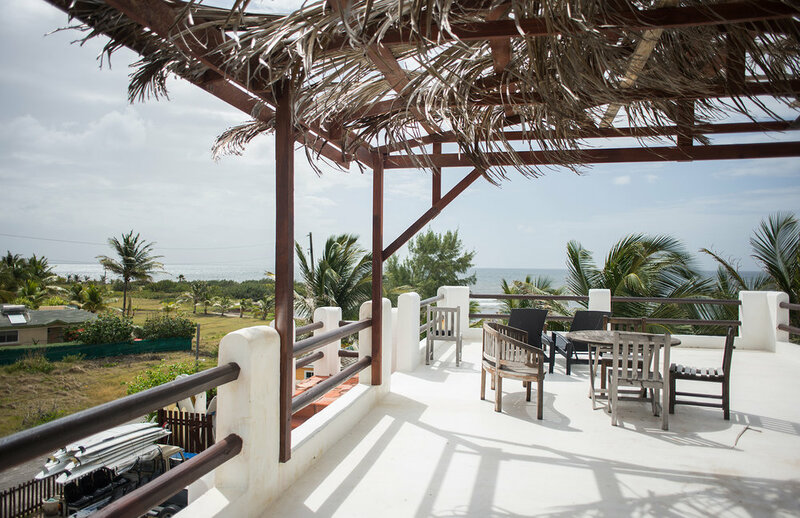 The oceanfront apartments/studios at Surfers Point, Barbados are located on a private beach surrounded by tropical gardens in the local neighborhood of Inch Marlow. 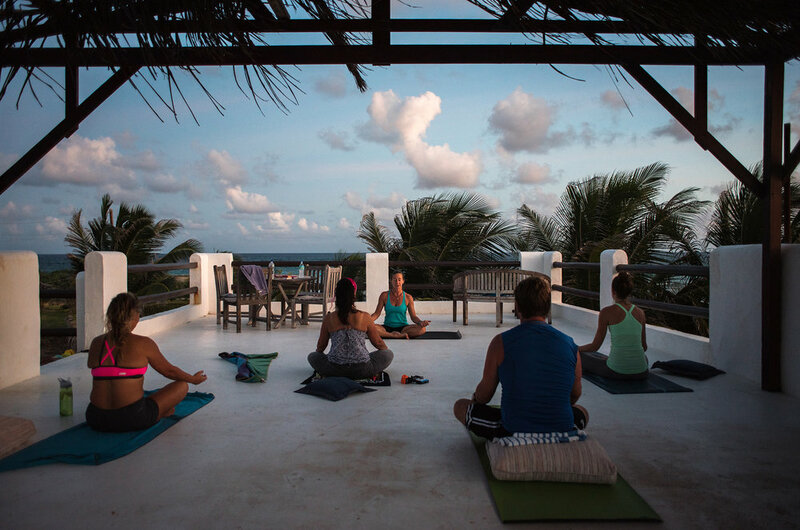 Your door is less than 100 ft (30m) from the ocean, the surf break is in plain view from your windows. All the apartments/studios are self catering, and have been equipped with utensils for cooking. Rooms have AC units, full stove and oven, fridge, microwave and coffee maker. Wi-fi is available. 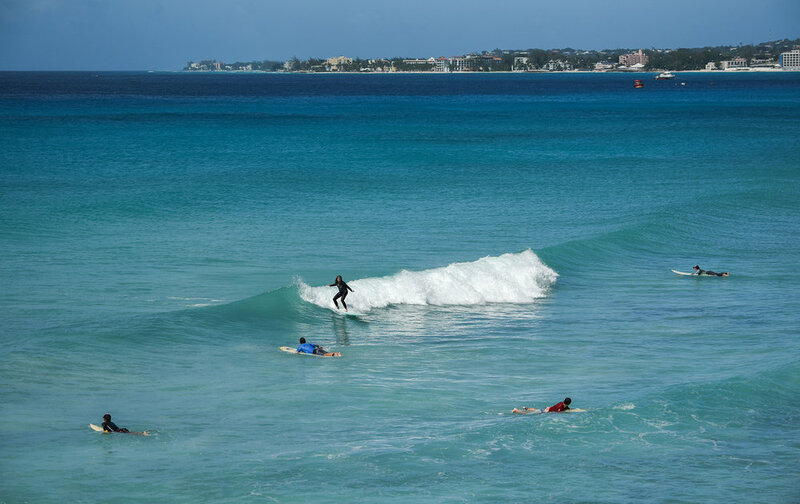 There is no other spot in Barbados like this. 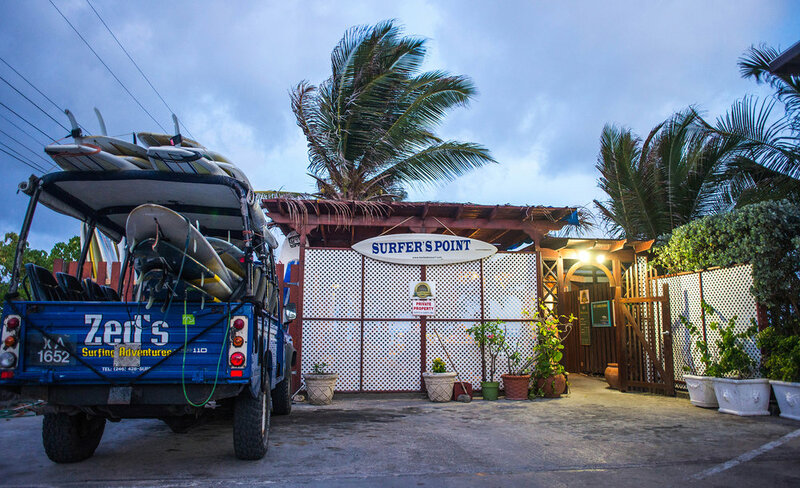 - Surfers Point Cafe opens at 8am everyday serving breakfast and lunch. - Cafe chef accommodates all dietary preferences. - Wi-Fi connection is limited to the Cafe area. 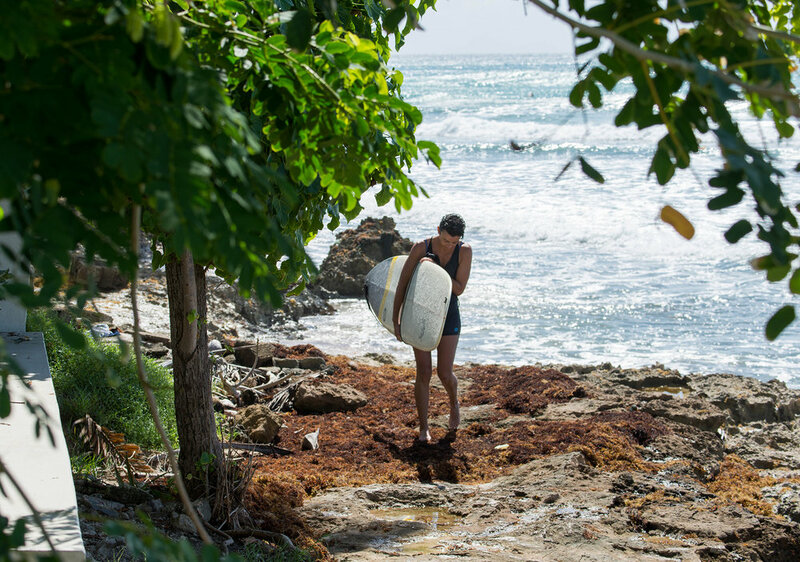 - Island Time is your personal time to indulge Surfers Point and explore. - Schedule is subject to change based on surf and weather conditions. - You will need a valid Passport. - Flying into Bridgetown, Barbados. Surfers Point is located ten minutes South West of the airport. - Jet Blue is a non-stop flight from JFK, Ft Lauderdale and other airports.